If you&apos;re looking for a healthy late night snack or are simply looking for a sweet treat, look no further! 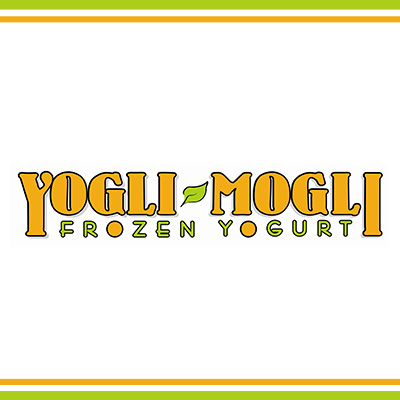 Come in for our premium frozen yogurt. With over 16 delicious flavors and over 40 toppings you can&apos;t go wrong! To make things even better, most of our flavors are non-fat and many have no sugar added. Can&apos;t eat dairy? Why not sample one of our tasty non-dairy sorbets? With all of these choices there&apos;s something for everyone in your group! So drop by today for a tasty and healthy treat!